11th Dimension is Virtual Reality studio that specializes in production of first person experiences and interactive applications. 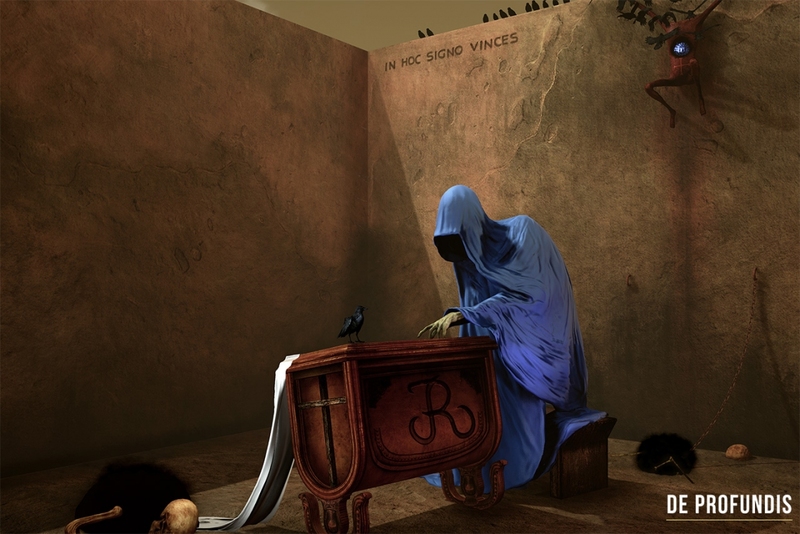 Our software blends world of art and technology. 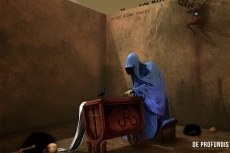 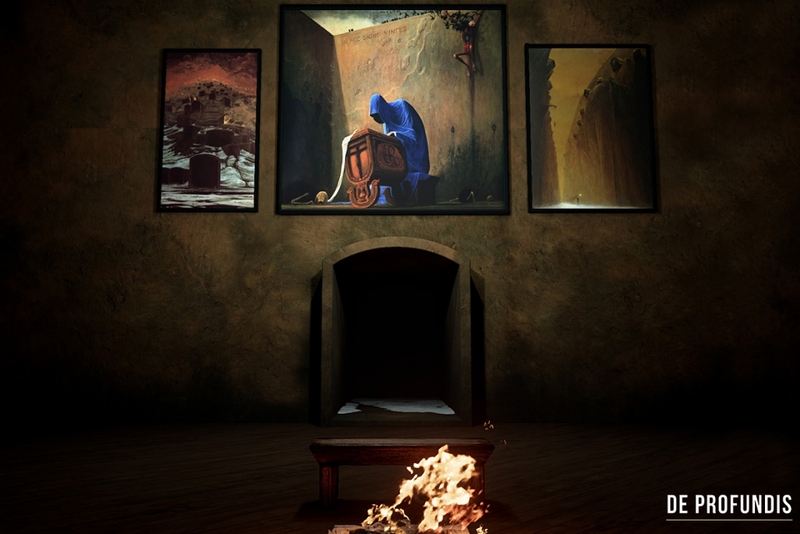 The biggest project, De Profundis – A Journey Through the World of Beksinski’s Paintings allows user to step inside desolate spaces from the works of Polish painter - Zdzisław Beksiński. 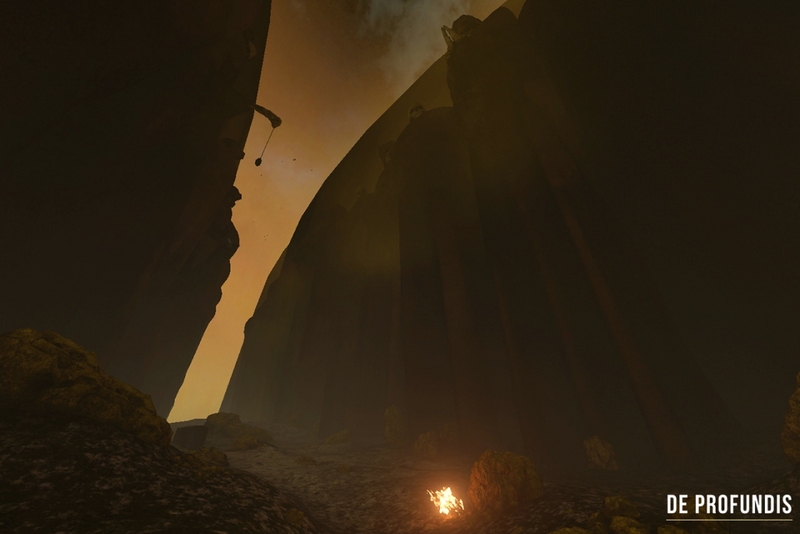 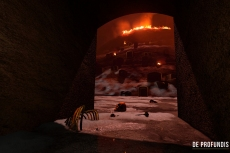 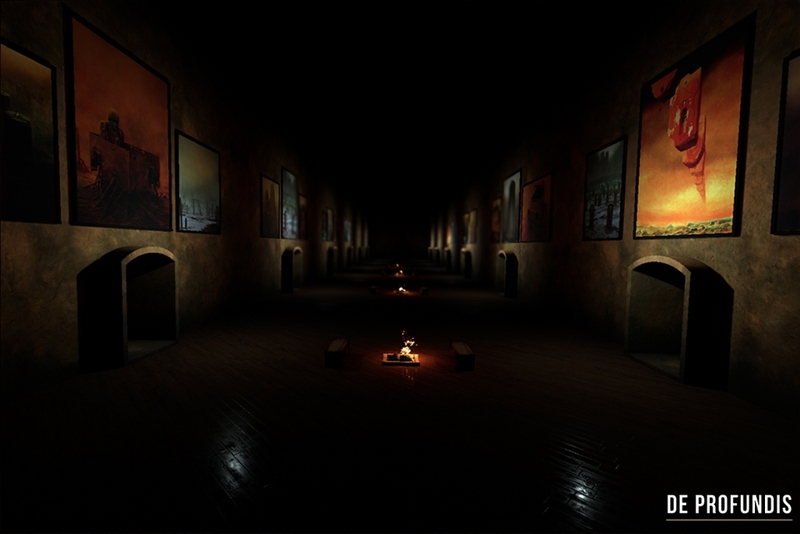 The original paintings are recreated as living 3D explorable virtual environments and together with ambient music create unique and immersive surreal experience. 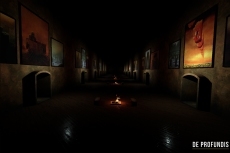 The purpose of the project is to offer a new form of dialogue with traditional art. 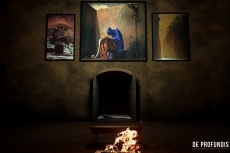 Installation joined various exhibitions of Beksinski’s art and has found permanent place in Beksiński’s Gallery in Sanok.